Have you seen Sir Walter Ralegh? 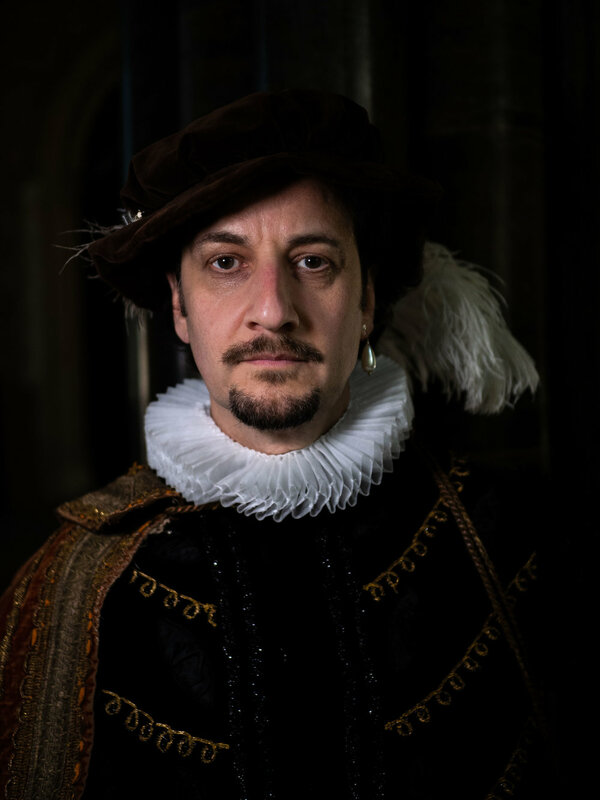 Winchester-based 2TimeTheatre’s new production, Sir Walter's Women, re-imagines scenes from the life of charismatic adventurer, Sir Walter Ralegh, within a one-act play. Staged in the 400th anniversary year of his execution, the drama looks at the influence of two extraordinary women in his life; one domestic, his wife Bess, and one political, Elizabeth I. Just over 400 years ago the dashing Elizabethan hero, explorer and poet, Sir Walter Ralegh, was tried and convicted of treason in the Great Hall in Winchester. He was beheaded 29th October 1618 in London. This one-act play, a world premiere, requires a cast of three and 2TimeTheatre are seeking professional actors ideally from or near Winchester where the play will be performed over two evenings - 14 &15 September - as part of Heritage Open Days. The venue is The Great Hall, a unique and atmospheric space that has featured in The Crown and Wolf Hall. Meetings with potential cast members will take place 10 and 18 July at the Discovery Centre, Winchester. If you would like to be considered, please email your CV and headshot to 2TimeTheatre@gmail.com by 15 July 2018. There will be a dance sequence so movement skills would be useful. Newer PostWho is your Heroine? Older PostExtraordinary Women are coming to Winchester!